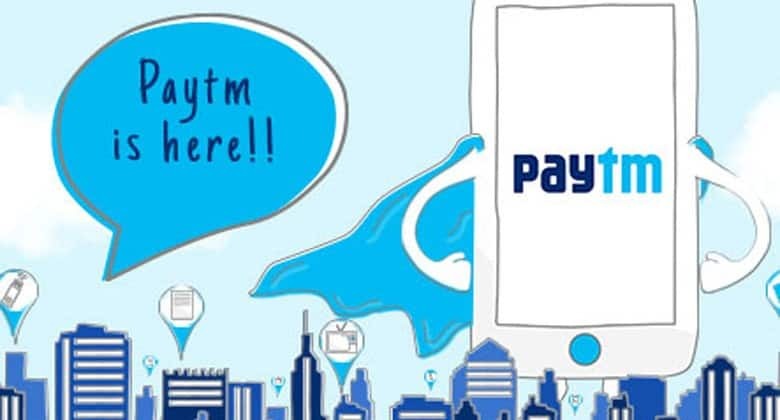 Paytm Postpaid, which was announced by Noida –based Indian e-commerce payment system Paytm last year, has grabbed consumers’ attention. While the service is yet to be made available to everyone, some users are already reaping the benefits of Paytm Postpaid. Paytm partnered with ICICI Bank for this, making the move the country’s first tie up between a Scheduled Commercial Bank and a payments platform to offer digital credit to customers of the commerce platform instantly. The salient features of the service that makes it attractive for consumers are that the activation is fully online without the need of documentation or branch visit as well as there are no transaction, joining or hidden administration fees either. Based on the comments received on DataQuest, some viewers seem to have a few more doubts regarding the service. Users need to be aware that not everybody is eligible for Paytm Postpaid, currently. Some users are being invited and to be a part of the first few customers for Paytm Postpaid and the eligibility is decided based on a user’s transaction history with Paytm and ICICI Bank’s policies. Also, currently, Paytm Postpaid is being offered to only select customers based on their transaction history and who have a savings bank account with ICICI Bank. The invitation will be extended to more users in due course of time, says Paytm. Some applications may even get rejected due to mismatch in information provided to Paytm or due to the credit policies set by ICICI Bank. Nevertheless, Paytm Postpaid in its FAQs mentions that they are expanding the eligible set of users and will reach out to those rejected, again. Also a user mentions on Quora that his application for Paytm Postpaid was accepted after a period of 45 days. And for those who have applied for Paytm Postpaid, Paytm will send a notification on the App to update users on the status of their application. “The sole discretion to approve Paytm Postpaid rests with ICICI Bank. The decision by ICICI Bank is based on parameters such as transaction history on Paytm, user’s credit history and ICICI Bank’s internal policies,” says Paytm on its FAQs page. Furthermore, not everyone gets to enjoy the credit limit of Rs 60,000. Paytm Postpaid credit limit is decided based on a user’s transaction history on Paytm. This credit limit increases based on the usage of the service. Consumers will get a statement on the 1st of every month and they will be required to pay the amount by 7th of the month to enjoy the service ‘cost free’. Late fees will be imposed based on the amount that is outstanding. For instance, an amount between Rs 101 and 250 will attract a late fee of Rs 10 per month, an amount between Rs. 251 and 500 will attract a late fee of Rs 25, and so on. Viewers can read more about the rules here. Users may also choose to terminate the services after all the outstanding fees are paid by giving a prior notice on the 24 x 7 Help Section of the Paytm Platform. Paytm Postpaid Eligibility, Rules and Other Information 1 out of 5 based on 1 ratings. 1 user reviews. Can My Business Achieve Optimal Analytics Without Hiring Dozens of Data Scientists?